With the IBPS exams around the corner, you must be busy looking for IBPS books for preparation. We have a better alternative! 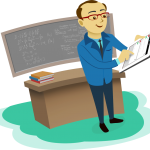 Try Studycopter and the wide variety of study material we offer. Not convinced? This blog post will provide you with reasons to rethink your approach to preparation for competitive exams. The following table highlights the primary advantages of trying Studycopter instead of traditional run of the mill IBPS books. You will spend hours brushing through the pages looking for the specific information you want. We offer all relevant information consolidated at one easy to access place. So you just finished 4 tests. Is that enough? Did you do well? Do you need more? What areas do you need to focus on? Books won’t answer such questions. Studycopter would definitely answer these questions for you AND help you track your progress! Books are inanimate objects. You can’t interact with them when you want to clear doubts, answer questions or simply need advice. Our amazing private tutor feature enables you to talk on the phone with your own private tutor and personal advisor. Looking for different books for different courses is exhausting. 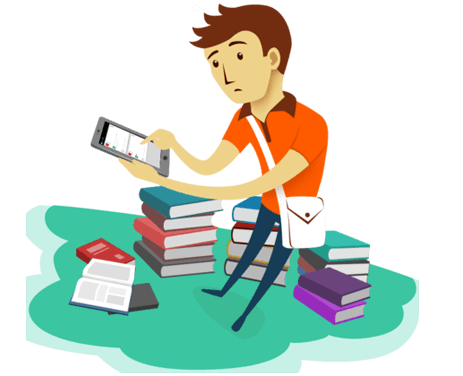 At Studycopter you find all the material you need for different courses in one space. So no running around! Trees --> Paper -->Books We don’t waste any paper!